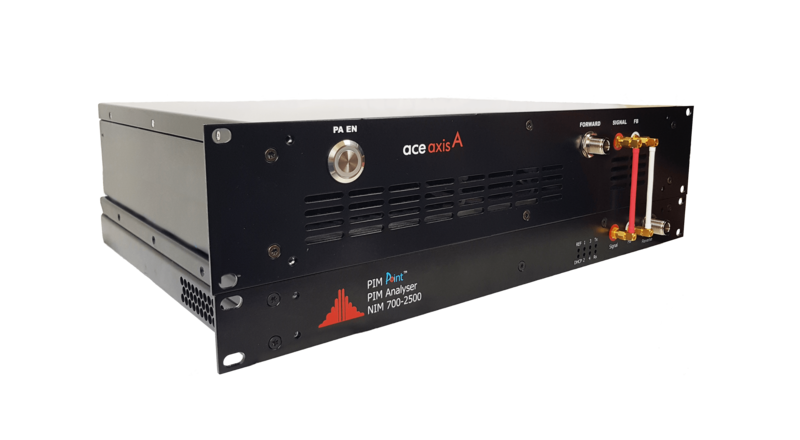 Quickly and accurately locates PIM faults within the device under test (DUT), lowering the cost of repairs and providing high-quality fault information for process improvement purposes. 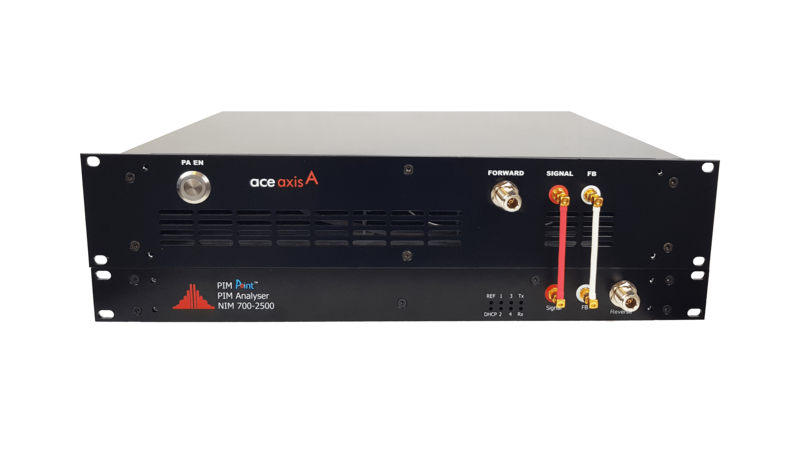 Scalable solution accelerates test time by allowing all bands in a multi-band/multi-port antenna to be evaluated in a single test sequence. 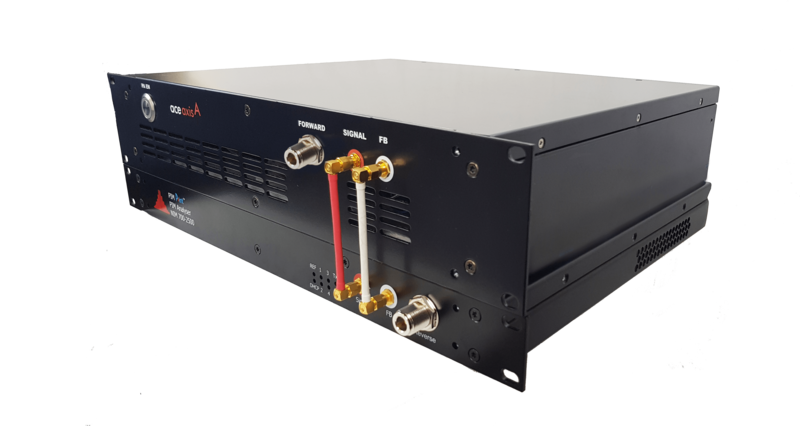 This increases throughput lowers costs and also provides new measurement capabilities such as cross band PIM.